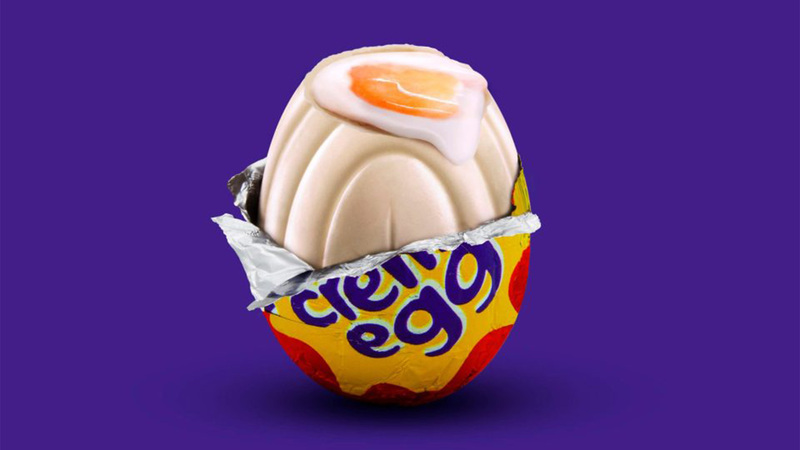 Cadbury has announced a campaign promoting the release of their white chocolate cream egg. The campaign encourages fans to search for hidden Cadbury eggs in other brands’ TV, print, and outdoor ads. Fans who find those eggs are supposed to take a photo of the egg and upload it to the campaign website. The website will then unwrap the egg and reveal whether the user is a winner or not. Winners can receive prizes ranging from a free white chocolate cream egg up to 10,000 British pounds (the campaign is running in Britain). Looks like a good way to bolster earned media, cross-promote other brands, and generate awareness and excitement for the new product. Visit Cadbury’s campaign site to learn more.